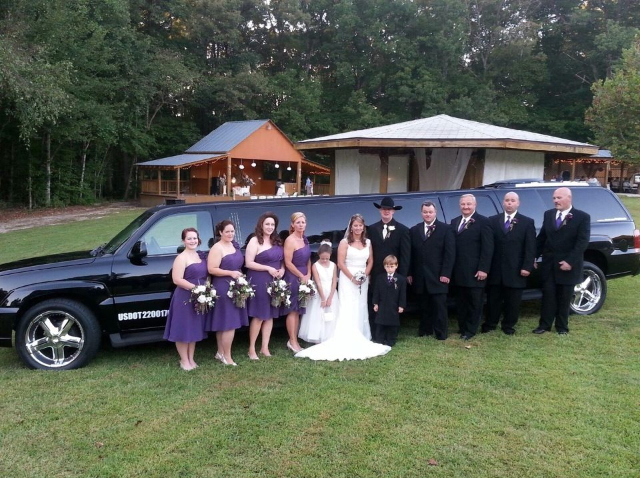 Johnny B’s Limousine specializes in all types of wedding transportation. 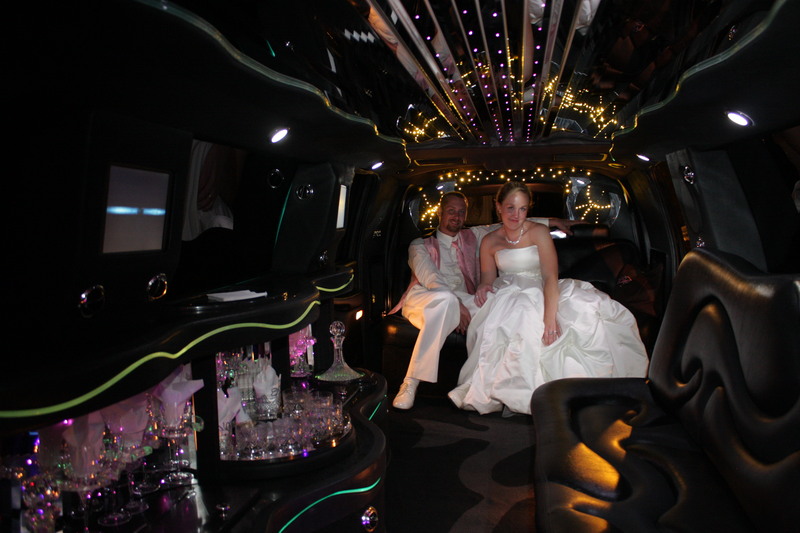 We understand your wedding is unique, and you may have special requests and needs. 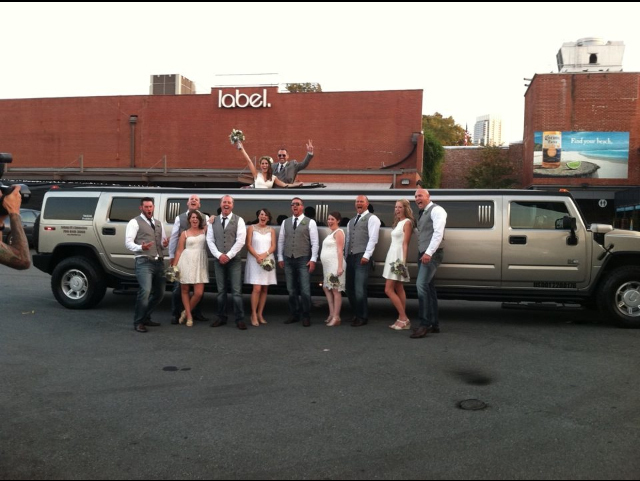 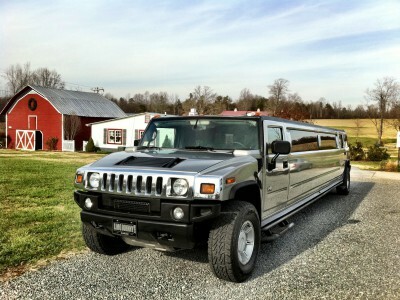 Some weddings need guest shuttles, wedding transportation for the bridal party, and/or a get-away vehicle. 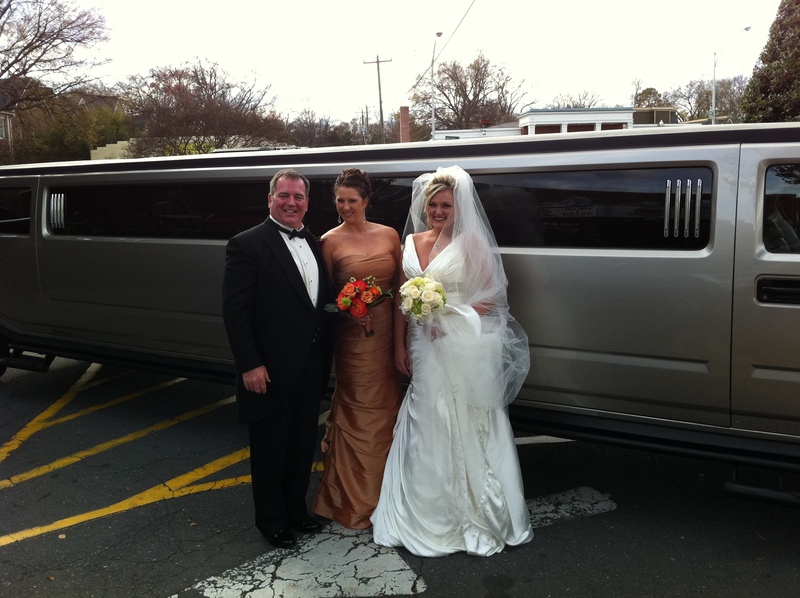 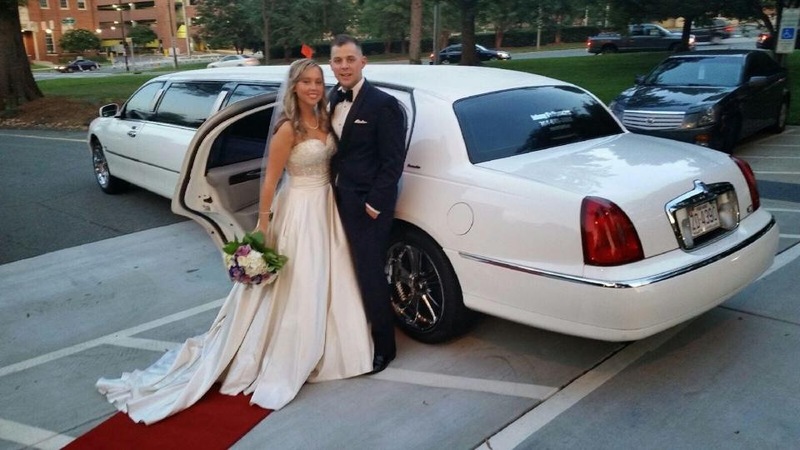 Carolina Luxury Transportation Group and Johnny B’s Limousine Service will work with your wedding team to make your big day run as smoothly as possible! 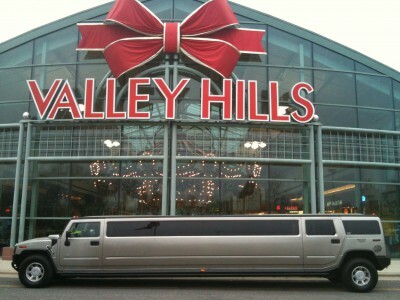 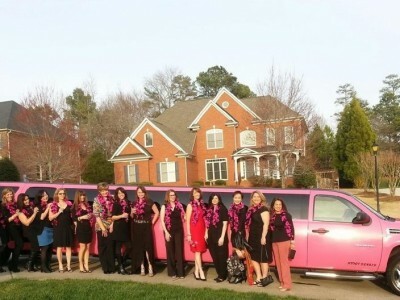 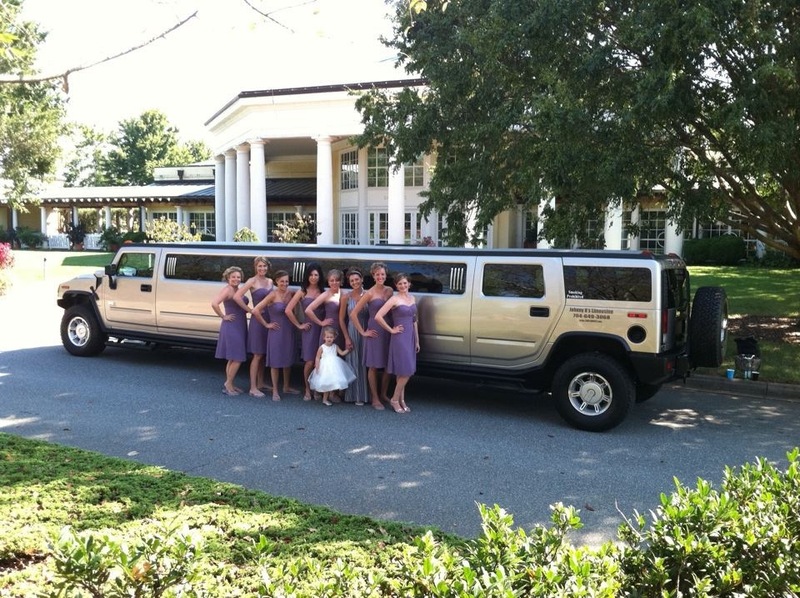 Whether your wedding is small and intimate – just you and a few close family and friends – or big and elaborate – with a bridal party nearing the double digits – Johnny B’s Limousine Service can get all of your bridesmaids, groomsmen, ushers, and your most important loved ones to the venue on time and in style and comfort. 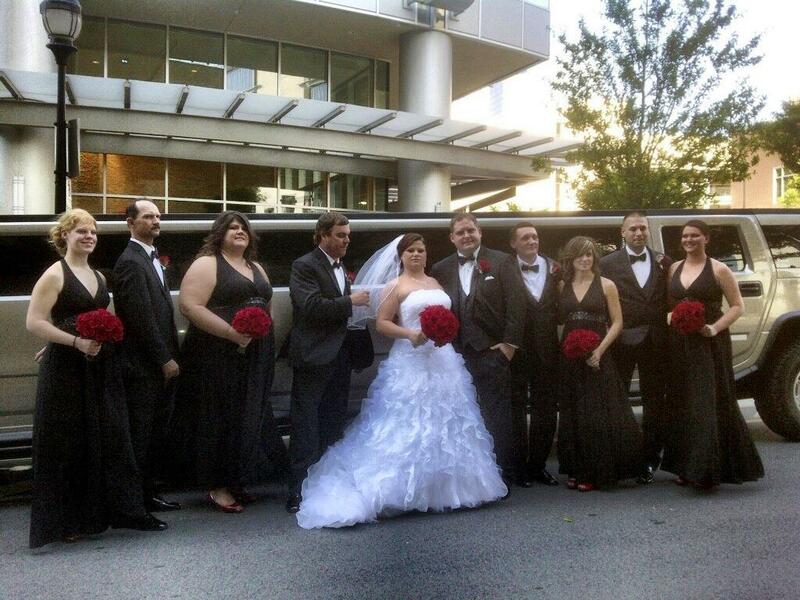 We will go above and beyond your expectations to ensure your wedding transportation will be perfect!